Compounding is basically the process of altering pharmaceutical components into favoring needs for the patients. This can only be done by specialists who have a long-term experience in pharmacy. At Lewis pharmacy, we are glad to have such specialists and that is the reason we are the most excellent pharmacy in the city. Pharmacy compounding is done by combining of traditional techniques with the modern technology which is rising over time. Compounding Lewis pharmacy has specialists who are able to customize medications to ensure that they are able to meet each and every patient’s specific needs. We have various compounding medications which are discussed below. They can’t take oral medications due to various effects. Topical formula medications may interfere with the prescribed dose by the specialists so the cream is preferred. Patients who have undergone surgery may not be in a position to take drugs due to in absorption of drugs in their system and the best medication is cream. In such cases, professionals’ best advice cream medications to be used and here at Lewis pharmacy is the only place as to where you can find such attention. 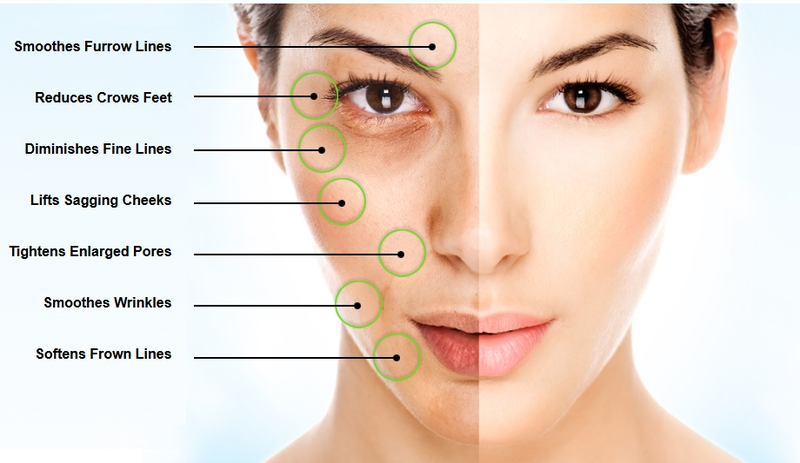 Creams compounded by our specialists, when applied they get to be absorbed faster in the blood and hence work quickly. Our specialists ensure that they have absolutely no side effects to patients. Go past the metabolism of the liver. They make it easier for patients with problems of swallowing pills for easier delivery. They go past gastrointestinal sensitivity. They go past gastrointestinal degradation from stomach acid. They go past, oral ingestion for those with vomiting tendency. Some of the suppositories found in Lewis pharmacy are; Baclofen, Diazepam, Ketamine, and Cyclobenzaprine HCL and many more. It is much better to pay a Lewis pharmacy near you and see a specialist for better prescriptions and follow-ups. Lewis pharmacies we are found locally hence no struggle for the patients. They are used as protectants. They protect the skin from sun rays, moisture and also air. They are used as antiseptics. They destroy the growth of bacteria. They are used as emollients. This is used just like petroleum jellies and they are compounded in a way they are not greasy, easy to apply and penetrate the skin in an effective way. They are used as an antipruritic. This helps in relieving itching. They are used as keratolytic. This is used during treatment of therapy to remove warts and other lesions. They are used as astringents. Causes contraction of skin cells and other body tissues. At Lewis pharmacy, we have all kind of ointments. It just takes a few questions for you to answer to the specialist and we prescribe the best-compounded ointment suitable for you. We cannot just forget suspensions and gels. We are the best pharmacy when it comes to offering compounded suspensions and gel solutions. Suspensions are solids that are finely divided and then put in a liquid forming a solution. At Lewis pharmacy, we have compounded suspensions that are suitable for patients especially those with difficulties swallowing capsules, children who cannot take medications like tablets etc. Our professional team has also ensured that the suspension texture is pleasant and favorable to those patients who might be not comfortable with some textures. Moreover, we offer suspensions that we ensure while kept they do not separate. That is, some suspensions tend to separate the liquid part and the solid and if not shaken may not have a positive effect on the patient. However, here at Lewis pharmacy, we offer the best-compounded suspensions. In conclusion, Lewis pharmacy is the place to be when it comes to compounded medications for creams, ointments, gel solutions, suspensions, and suppositories. © 2018 Lewis Pharmacy All Rights Reserved.